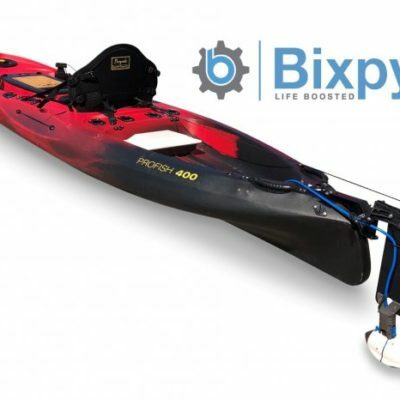 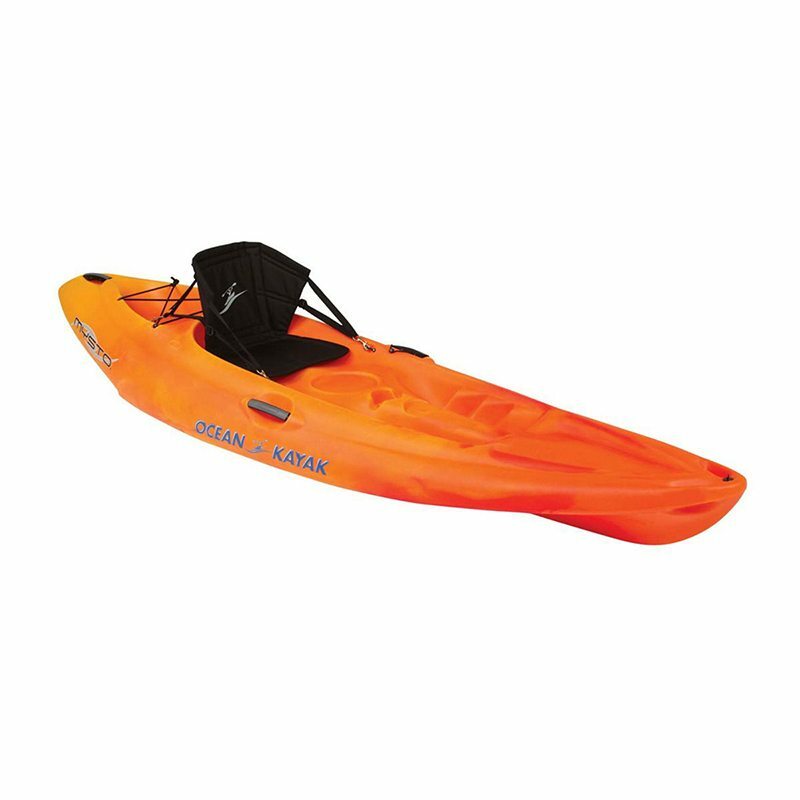 The Mysto is an action packed kayak, compact and stable. 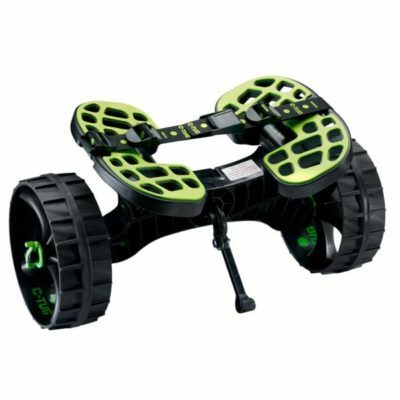 Excellent for playing in the surf. 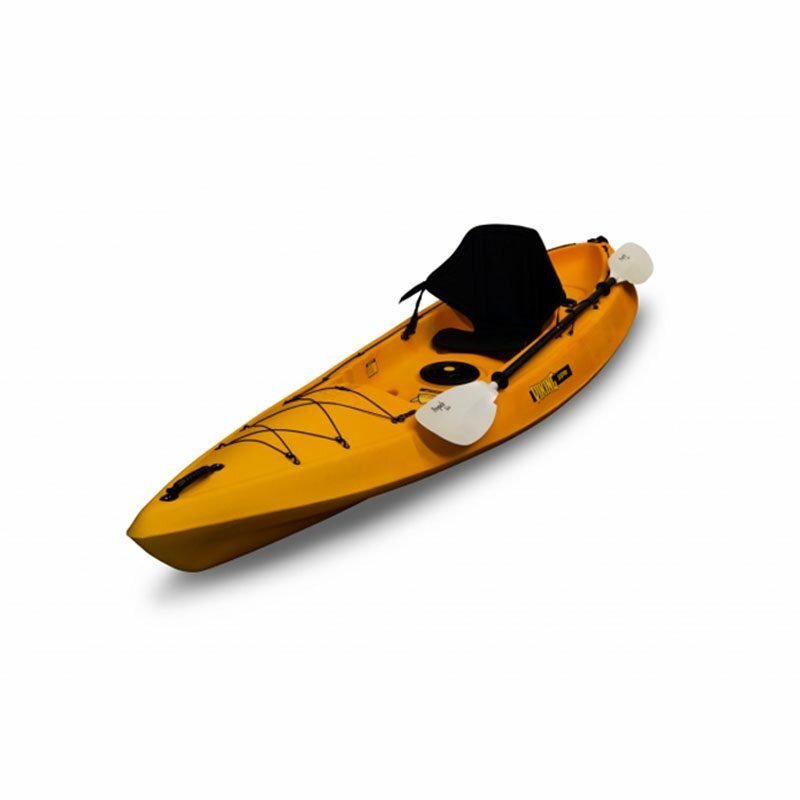 The Mysto is an action packed kayak, compact and stable. 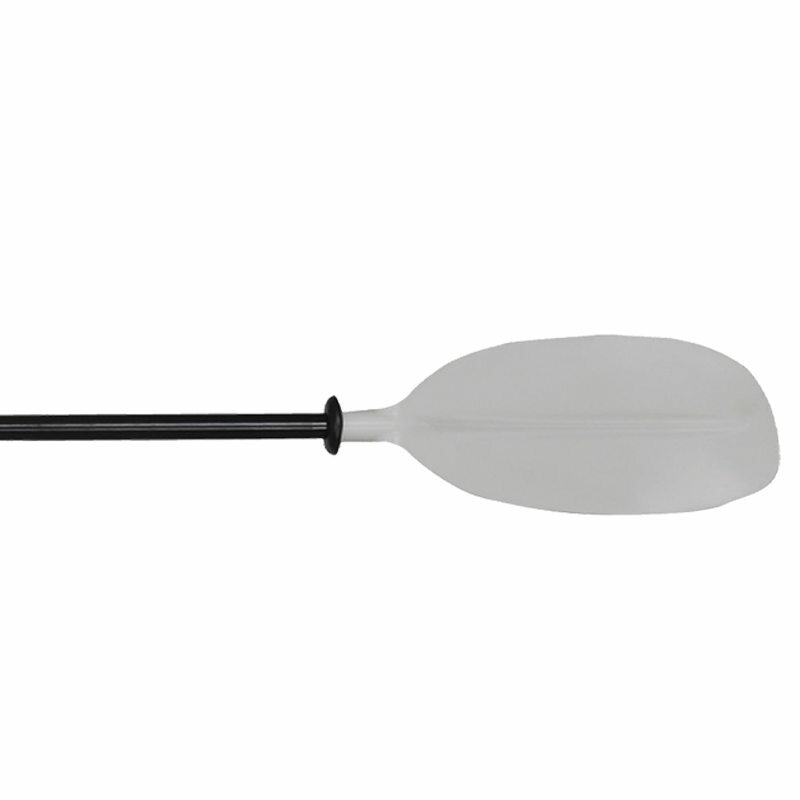 It’s comfortable, easy to paddle, and with modern lines, it’s a winner. 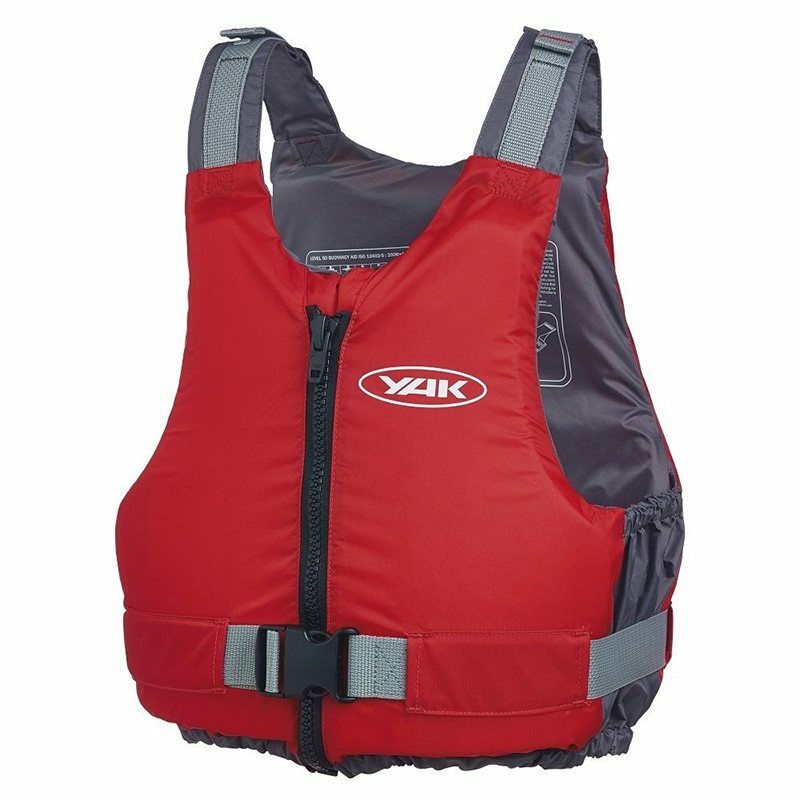 The performance keel is supported by twin thruster fins making it great for playing in the surf.